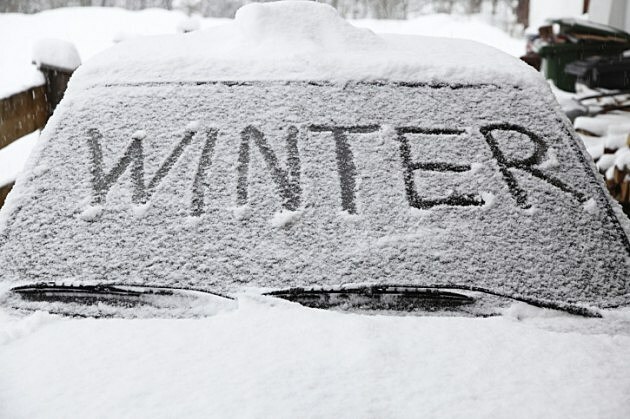 6 Things You Should Never Do With Your Car During Winter! This winter, are you sure you’re really doing what’s best for your car? As we all know, proper care for your car during winter is very crucial because snow and low temperature can severely damage your car. Thus we have put together this list that will guide you on things you should never do to your car during winter and to make sure that it will be up and running once the winter is over. 6. Do not put hot water on your windshield! Pouring hot water on your windshield is a big NO – NO! You might think that doing so can help the ice to melt, but it could only make it worse. It could actually break or crack your windshield. Be patient and just do it the old school way by using an ice scraper. 5. Do not leave your car with an empty tank! It is a MUST to fuel up before your gauge hits that red mark because an empty tank can freeze and crystallize due to the moist air. Better keep this in mind that the more fuel in your tank, the less air. So what are you waiting for? Hit the pumps before it’s too late. 4. Do not leave your car without properly removing all the ice! 3. 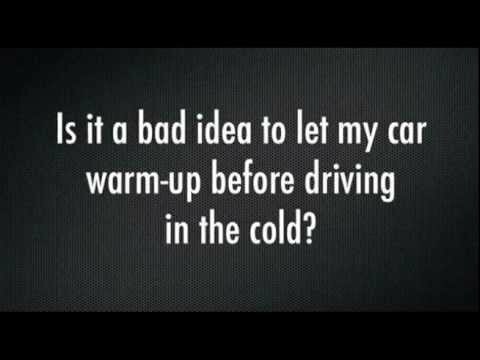 Do not warm up your car too long! So this winter remember that warming up your car is okay, but just don’t take your time. 2. Do not forget to check your tires! If you’re planning to drive during the winter, it is best to check your tires before doing so; forgetting to do this can lead you to major accidents. One of the things you should always check is pressure. During winter, the pressure on your tires reduces every 10 degree drop in temperature that’s why it’s best to have a portable air pump and pressure gauge with you while you’re travelling. Another thing you can do is change your current tires to winter tires since these are specifically made to endure the cold temperature and icy road. At the top of our list is speeding while the road is still not clear. This might be commonsense but there are still a lot of people who do this despite the clear danger. Even very experienced drivers should know the risks that come with driving fast while the road is still not clear. One wrong move can lead you to the worst accident you could imagine. On top of that you’re not just only putting yourself in danger but other people as well. So drive slowly and keep your eyes on the road. There is nothing wrong with being slow if you’re being safe.